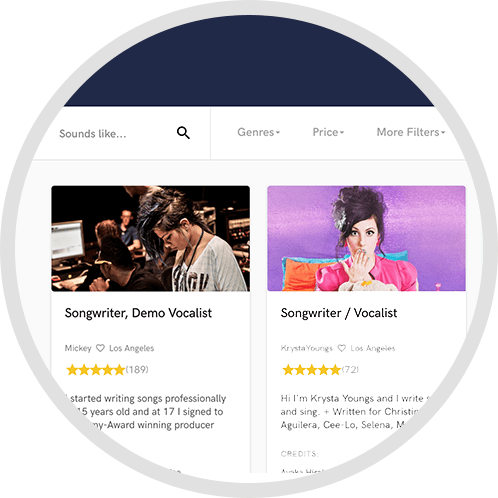 Century Music Group produces Major Label quality projects in Nashville, TN. We work with the top recording studios, session musicians, and recording and mastering engineers in Nashville. Get the sound that Major Labels have by working us! We would be happy to discuss your project with you. Contact our office to schedule a phone meeting. 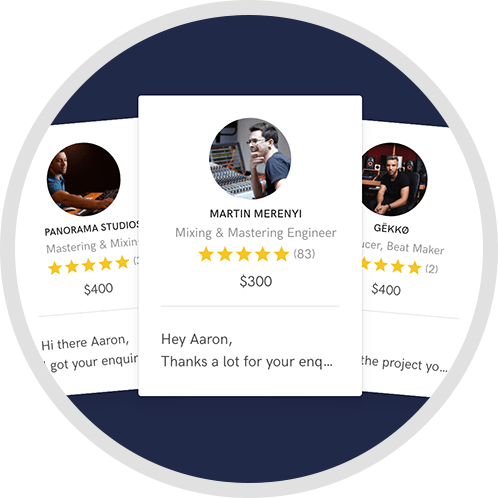 While full production projects is our specialty, we can help you fix, finish, and perfect your existing project from instrument tracking to editing to mixing to mastering. We work with the best award winning talent in Nashville, TN and can help you get the Major Label sound at an Indie budget! A: We are proud of each and every project we work on because every artist is unique and different and deserves that space to be unique. A: We are about to record two new EP's for some artists. A: We use both analog and digital gear. We record digitally to Pro Tools HD. A: Trust is our promise. A: Every day is different. A: Most clients want someone they can trust. Our company handles a lot more than just music production, so we try to forge a long lasting relationship with our clients. We have some clients that we have worked with for 20 years consistently. A: Just because we are in Nashville, we don't just produce Country music. We work with all genres. A: We talk with our clients about song selection, style, and purpose of the project. A: We have been doing this since 1995! A: Our style varies from contemporary to indie. A: Our best music production tip is.... "Don't over think it!" A: We typically work with Singer-Songwriter oriented material in the Country, Folk, Americana genres, and also more commercial Rock artists and bands. 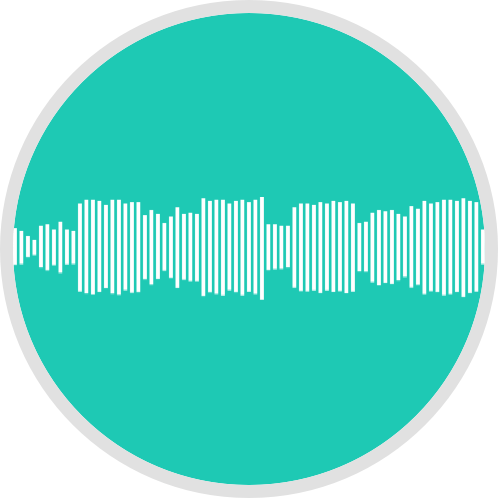 A: Our strongest skill is getting that Major Label sound and helping the client make the right choices from song selection, to production style, to end product. A: We bring insight and purpose to the song selection process. From the production side, we bring a Major Label sound to the song because everyone we work with, works on today's top Major Label hits! A: For full production work, we meet with the client in person or on the phone to discuss their vision and goals regarding the project. We consider the songs and help them make song selections for their project. We track the recording at a major recording studio here in Nashville. Then we do vocals and additional overdubs at our facilities. We edit the tracks, mix, and master the project. We work with the best talent in Nashville with Major Label credits. A: We have top rate professional production facilities for vocals, overdubs, mixing, and mastering. For full production tracking, we work at the best studios in Nashville, TN. A: We primarily work with Singer-Songwriter oriented artists and bands from Country, Folk, Americana, and Rock. A: Full production EP's and albums. Mixing and Mastering. All services shall be defined by Production Agreement agreed to and signed by both parties. Artist shall retain all rights to recordings. Full payment required prior to service w/ signed Agreement.